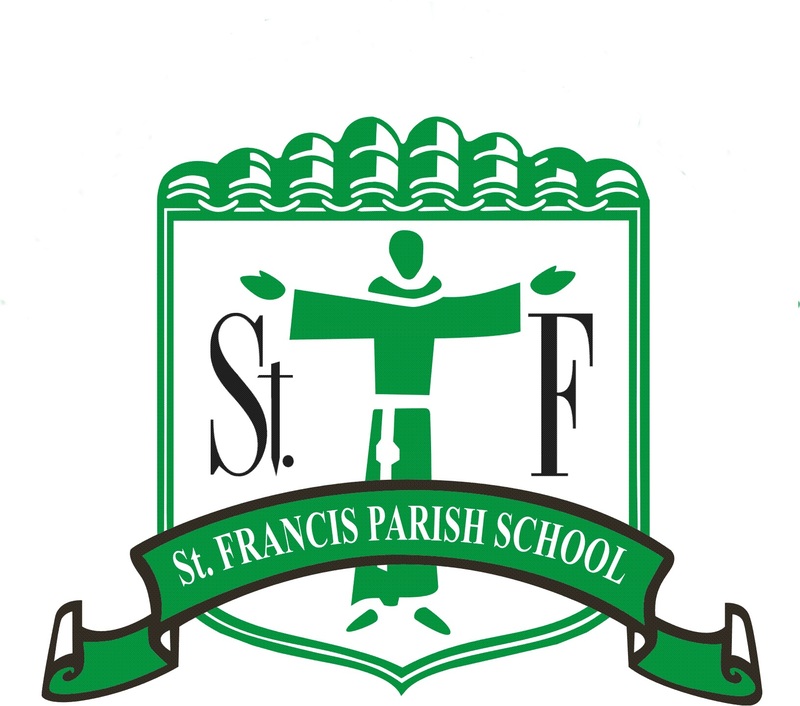 Thank you for making St. Francis Parish School your first choice in educating your family. We practice "Continuous Enrollment". This process eliminates the need for repeat registration and reduces the paperwork not only for you but also our entire admissions staff. To learn more about continuous enrollment, click the link below for the answer to frequently asked questions.